Take a moment and think of some sad movies — the ones that made you cry in the theater or make you teary just thinking about them now. Odds are, several movies on that list involve the relationships between parents and children. Think of the scene in Dumbo, when Dumbo’s mom cradles him in her trunk through the bars of the circus wagon window while singing the song “Baby Mine.” Or maybe Terms of Endearment or Steel Magnolias? Many employers are finally tackling this shortcoming. Public sector organizations are also creating paid parental leave policies. California law grants six weeks of leave at 60-70 percent of pay with a maximum of $1,252 per week for birth or adoption of a child or to care for a seriously ill family member. New Jersey law ensures six weeks at 66 percent of pay with a maximum of $677 per week. Rhode Island law requires four weeks at 60 percent of pay with a maximum of $831 a week for private companies. 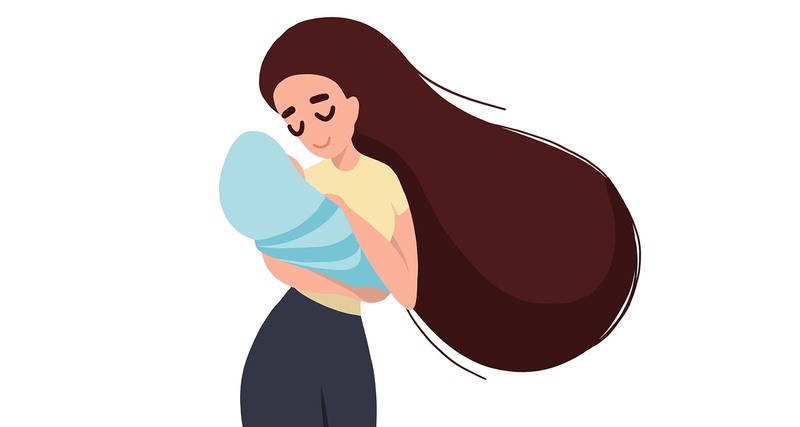 New York’s paid parental leave began with eight weeks in 2018, expanded to 10 weeks in 2019 and increases to 12 weeks in 2021. Washington State’s law takes effect in 2020 and provides 12 weeks with a sliding percentage of base pay and a maximum of $1,000. Washington, D.C. has eight weeks at 90 percent with a maximum of $1,000 for birth or adoption, six weeks for a sick relative and two weeks for a personal medical emergency. San Francisco provides six weeks fully paid for birth or adoption of a child. And according to the National Partnership for Women and Families, 22 counties have paid family or parental leave policies. Who would be eligible? Would employees need to be employed for six months or a year in order to be eligible for the leave? Must the months of employment be continuous? Must the employee work a certain number of hours a week? What types of situations would the leave cover? In addition to birth and adoption, how about fostering a child? What about still births, miscarriages, prenatal bed rest? Would the policy provide leave for sick relatives or personal medical emergencies? How many weeks of paid leave will be offered? Some policies differentiate between leave for the addition of family members and leave for illness. How often can the leave be used? Are there a certain number of weeks in a year? Can it be used intermittently? What is the rate of partial pay or wage replacement? Will employees using the leave receive 100 percent of their base rate of pay? Is there a sliding scale? Is there a maximum or cap on the wage replacement? A cap can aid in projecting the costs, especially at the inception of the program. What order is the leave used in? Is the leave required to be taken before any other type of leave? Is there a payback provision? A policy might require an employee to return to work for a minimum of 90 days after using the leave unless failing to return to work is related to the onset, recurrence or continuation of a serious health condition of the employee or the child. If so, how will you define serious health condition? Will any payback be prorated if they return for a portion of the time? Allowing employees to take time to bond with a new child entering the family is not just important for families; it also attracts and retains employees. According to a November 2017 article in The New York Times, 83 percent of American millennials would “be more likely to join a company” with a paid parental leave program. At the end of the movie Field of Dreams, Kevin Costner’s character, Ray, asks his dad, “Hey dad, you wanna have a catch?” His father replies, “I’d like that.” Just one more tear-inspiring movie about the bond between parents and children. Only this time, the tears are for joy.